Did you make a New Year’s resolution this year? Maybe you decided to go low-carb, or maybe you’re changing up your exercise habits. Maybe you’re going to start practicing mindfulness – or maybe you’ve fallen in love with a new decluttering system. Well, even though the new year gives us a boost of inspiration to make big changes, here’s something I know for sure: Women don’t need New Year’s to make resolutions. Think about it. How many times a month…or week…or day, even…do you dig deep within yourself to find the determination and strength to do something difficult but important to you? How often throughout the year do you resolve to cook your family a healthy dinner – and then do it? Fit in a trip to the gym or a brisk walk on a busy day – and then do it? Spend quality time being present for your kiddos before bed, and still burn the midnight oil finishing a project for work – and then do it? Climb that mountain, go for that promotion, reach that goal – and then do it? Women have an inner strength that enables us to do what needs to be done, and reach for new heights, over and over and over again. It’s there to carry us through life’s lows and help us soar during life’s highs. But inspiration that lasts, that fuels that inner fire of determination and is there whenever you need a little boost to keep on going – that’s much more meaningful than an arbitrary calendar date. A reminder of your inner strength, that you can carry with you through every challenge you face, all year long. That’s the kind of inspiration we provide here at Kavalis Jewelry. Our meaningful pieces are made to inspire and empower you throughout life’s journey. 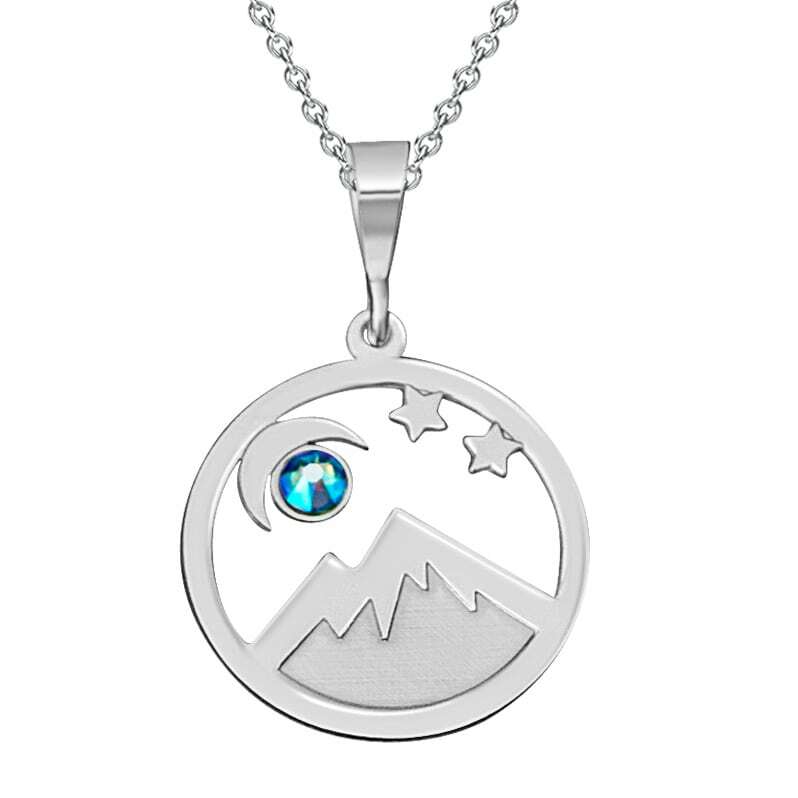 From our Personalized Collection, which allows you to have a personal mantra or message, your own design, or even a loved one’s handwriting engraved on a sterling silver pendant, fitness tracker badge, bracelet, or earrings, to our Colorado Collection, which includes pendants and earrings that celebrate our inner strength to climb and conquer any of life’s mountains. There’s a reason our motto is Meaningful. Inspiring. Empowering. At Kavalis, jewelry isn’t only about fashion – it’s about connecting with what is important to you and keeping that connection close to you always with a meaningful piece of jewelry. A constant reminder of your own inspiration, strength, and determination. It’s about carrying a meaningful piece with you everywhere, a piece that’s unique to you, your past, your present, and your dreams of the future. And it’s about proudly sharing your story in the form of a beautiful, conversation-sparking piece of jewelry. So by all means, make those New Year’s resolutions. But know that your true source of strength is deep inside you, always, ready to be tapped into whenever you need it. 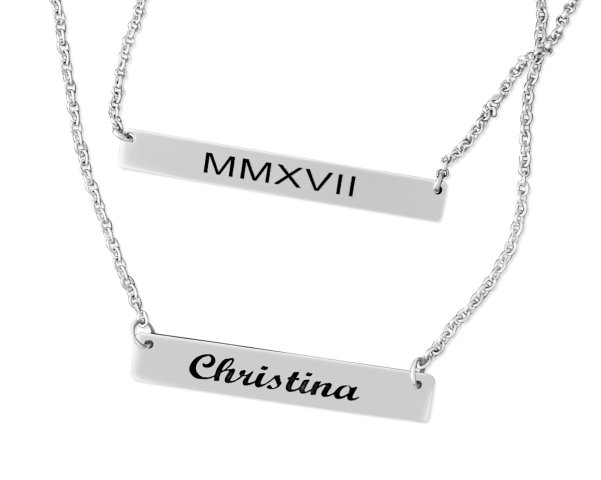 Why not celebrate the strong person that you are and keep the inspiration close to your heart always with a unique Kavalis piece of your own this year?